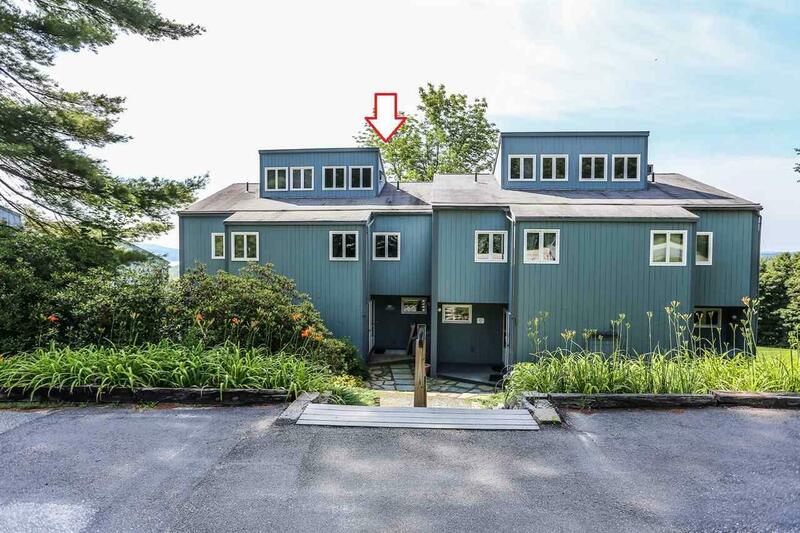 400' of Granliden community Lake Sunapee beachfront. 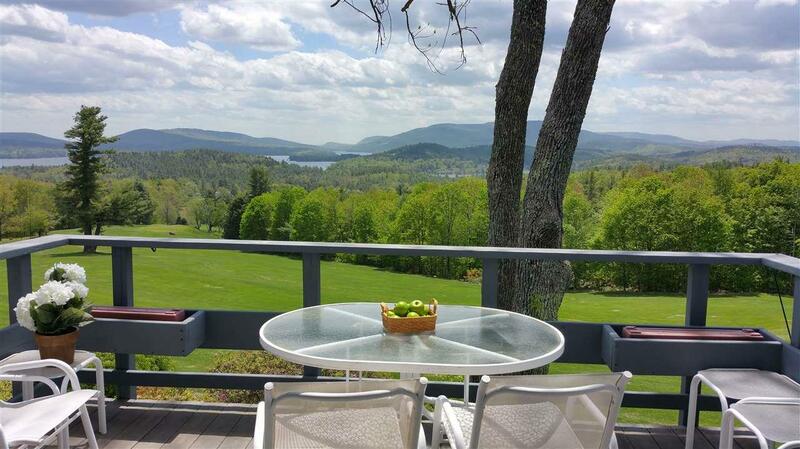 Absolutely stunning views of Lake Sunapee, Mount Sunapee and the Granliden golf course from this nicely appointed unit. 3-4 bedrooms plus the finished walk-out basement provides plenty of room for all your guests to enjoy the Granliden lifestyle. 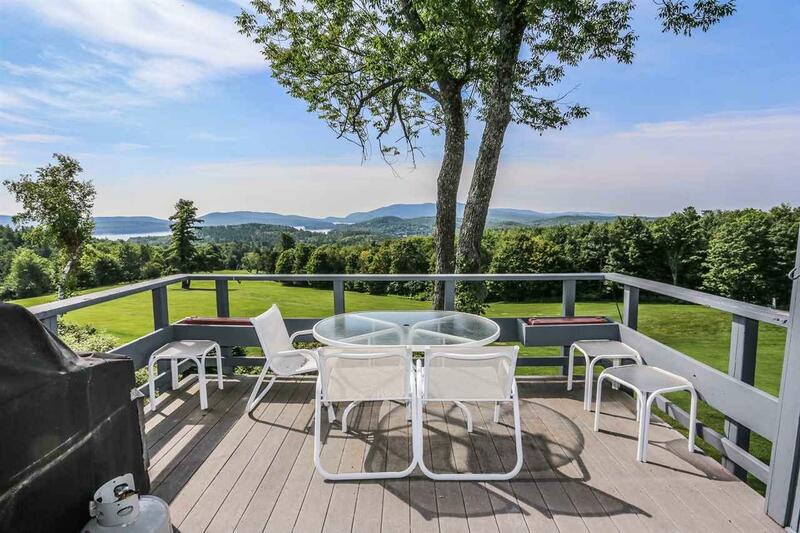 The 2 decks, one off the living room and the other off the master bedroom, have unbelievable views from both locations. The private 9-hole challenging golf course is right out your doorstep where you can tee off or practice your putting on the green. Furnishings available. Association amenities include: Clubhouse, beach, picnic area, 9 hole golf course, tennis & basketball courts, in-ground heated pool with bath house and more. 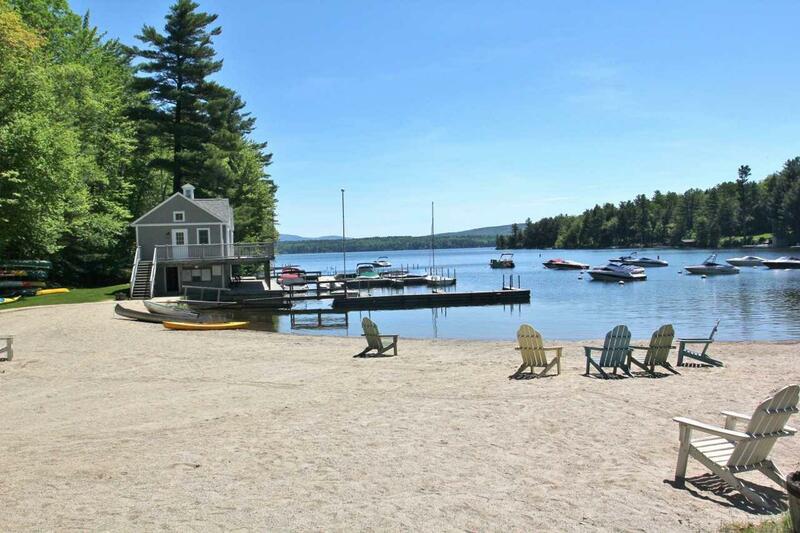 Just minutes to Sunapee Harbor and Mount Sunapee guarantee 4-season fun. $5000 buy-in fee. Monthly association fee ($401.00) includes dues and exterior painting. This is a PUD/Townhouse Community. Sold by Harbor Light Realty. Courtesy of Tracy Nangeroni of Harbor Light Realty.